Lola Elizabeth Alvarez, 2 years old, of Grass Valley, passed away peacefully in her sleep early Sunday morning, Feb. 18, 2018, in between her loving parents, Alexandra Alvarez (Tendall) and Bill Alvarez. Lola was diagnosed with neuroblastoma in late May, and had been receiving treatment from Sutter Medical Center, Sacramento and UCSF Benioff Children’s Hospital. In between treatments, she spent precious time at home with her parents and brother Lucas, age 4. She was able to spend her last week at home, where she received her Make-A-Wish, meeting Elmo and Cookie Monster from Sesame Street, and had many quiet days and nights with family and friends. She was preceded in death by her grandmother Kathy Alvarez, and survived by many Alvarez and Tendall family members. If “a measurement of one’s life is their enduring impact,” then Lola’s life was immeasurable. This beautiful child was thoughtful and sweet, self-assured and wise. She was an old soul who loved her brother and family with all of her heart. She loved anything pink and sparkly, and could watch “Beauty and the Beast” or “Elmo’s World” for days on end. She loved to sing and play and to make her friends and family laugh. She was and will continue to be, a teacher for all who knew her. A memorial service was held on Saturday, Feb. 24, at the Nevada City Elk’s Lodge. The family’s fundraising page, for medical costs is tinyurl.com/lolaalvarez. The family would also appreciate any donation towards neuroblastoma research at neuroblastomacancer.org/donate.php, to The Family House at give.familyhouseinc.org/give/158874/#!/donation/checkout, or to your local blood bank. Harry Gordon (Gordy) Clarke Jr.
Harry Gordon (Gordy) Clarke Jr., 95, passed away on Sunday, Feb. 18, 2018, in Prescott, Arizona. He is survived by daughter, Terry A. Sceli (James); brother, Thomas K. Clarke (Jean), granddaughters, Joan A. Watson (Art) and Joyce E. Clarke, grandson Jason L. Clarke (Juanita). Preceding him in death were his wife Joyce T. Clarke, son Charles (Chuck) G. Clarke and brother Richard R. Clarke III. Harry was born April 19, 1922, in Modesto, to Harry G. and Ruth C. Clarke. He was an Eagle Scout and held to those principles all of his life. During WWII he served honorably as a translator for the US Army in Japan. After the war, he met Joyce E. Townsend and they were married on Aug. 2, 1947, in Berkeley. He was awarded a BA from the University of California. Harry and Joyce spent their first years in Berkeley, where Chuck was born, then lived two years in Panama. Returning to the Bay Area, Terry was born and the family eventually moved to Santa Rosa, Ukiah and Hopland. Harry and Joyce retired in Meadow Valley and Quincy, where Joyce passed away on Feb. 21, 2008. His last months were spent in Prescott, Arizona near his daughter. He was an intelligent man with a good sense of humor and a welcoming smile. Over his life he learned several languages and worked as a systems analyst on computer programs from main frames to PCs. He had a great passion for the outdoors and went on several backpack trips in his beloved Sierra Nevada Mountains, always with a camera and his dog. Harry enjoyed music, singing in barbershop quartets for about 50 years and arranging music for them. He took up the ukulele in his later years. His warm smile and friendly nature endeared him to many and he had a genuine love for his friends. Harry and Joyce will be laid to rest in the Meadow Valley Cemetery. No services are planned at their request. 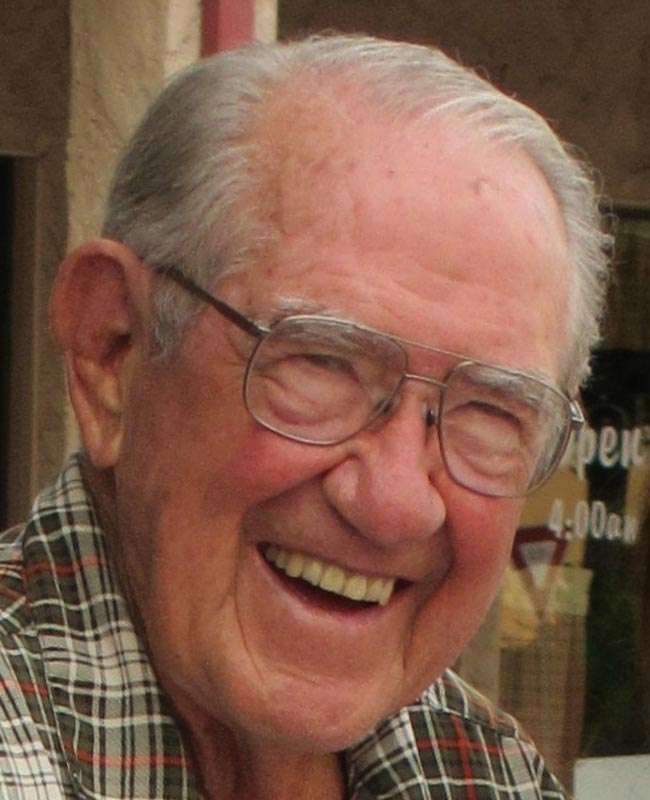 Memorials may be sent to Plumas Health Care Foundation, 1065 Bucks Lake Road, Quincy, CA 95971; Good Samaritan Willow Wind Assisted Living, 3191 Aster Drive, Prescott, AZ 86305; or Face the Music Studio’s Harry Clarke Memorial Scholarship Fund, PO Box 3459, Quincy, CA 95971. 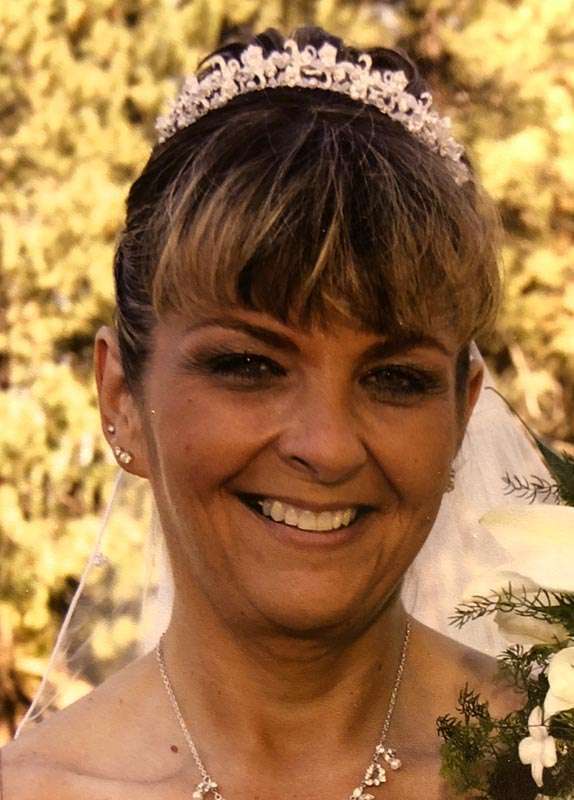 On Feb. 10, 2018, Tammy was called home by her Heavenly Father. She passed away unexpectedly at her home in Sparks, Nevada. Tammy was born on Sept. 16, 1963, in Manteca. In September of 1986, she welcomed her first child into the world, Chelsea Marie. Chelsea was her pride and joy and she lived for her. In December 1988, she then welcomed her baby boy Robert Lloyd into the world, whom she worshipped. She loved her children more than anything and her life of being a mother. In 1997, Tammy and her children moved to Portola, where she bought the Gold Rush Sporting Goods. Tammy met a lot of friends in Portola and loved to host parties at her house in the summer. She enjoyed riding quads, spending time with family, and running her business. In 2014, Tammy’s biggest dream came true, she became a grandma. Tammy welcomed into the world Robert Jr. She loved being a grandma. Her grandchildren were her pride and joy. She enjoyed going to the park and playing with Robbie Jr. and spoiling him rotten. In 2016, Tammy got another blessing when her first granddaughter was born. She was ecstatic when they decided to name Tamma after Tammy. She lived for her grandchildren. She couldn’t wait to get home every day and play with them and tell them how much she loved them. Her life revolved around showering her “babies” with love. Tammy was loved beyond words and will be missed every single day. For anyone who knew her they knew she was a happy and loving woman. She always had a smile on her face and she would help anyone who needed the help even if it meant putting herself second. Tammy Beatrice Rieb is survived by her children: daughter Chelsea Baldwin, and son Robert Milby; mother Darlene Griffith and step-father Kelly Griffith; father Leonard Rieb; sister Sherry Prosser; brother Lenny Rieb and wife Teresa Rieb; two nieces: Taylor Prosser and Jaycee Rieb; and great-nephew Ethan Starr. Tammy had numerous aunts, uncles and cousins. Tammy is preceded in death by her grandparents, Arthur and Beatrice Yandell and Conrad and Emma Rieb; and her niece, Heather Prosser. In lieu of flowers, a trust account for her two grandbabies Robert Jr. and Tamma Danae has been set up at Plumas Bank in Portola.